Officials from the National Oceanic and Atmospheric Administration and the Japan Aerospace Exploration Agency (JAXA) have unveiled a new ground station in Guam that will track spacecraft from JAXA’s upcoming Quasi-Zenith Satellite System (QZSS). Designed to work seamlessly with the U.S. Global Positioning System, QZSS is a space-based augmentation system (SBAS) being developed by JAXA to improve navigation satellite coverage over Japan and surrounding areas. 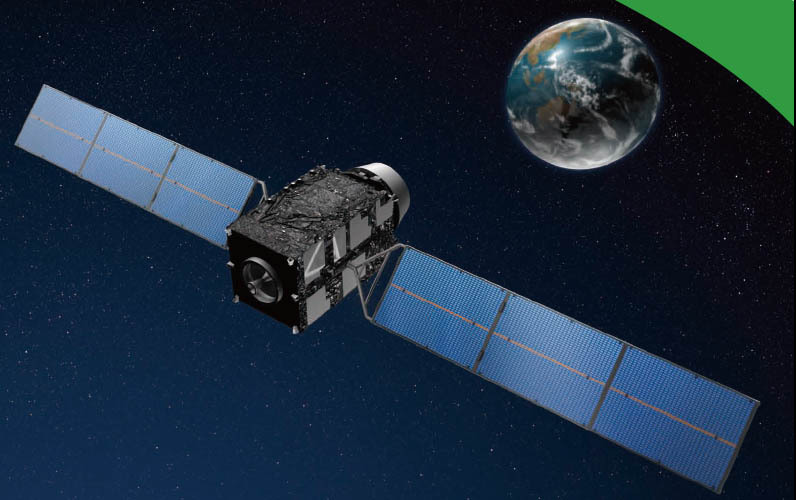 The first QZSS satellite is expected to launch in 2010. Speaking at a ceremony on August, 25, at NOAA’s National Weather Forecast Office in Guam, Genevieve Miller, meteorologist in charge, said the new station strengthens the collaboration between the United States and Japan in the area of GPS and satellite navigation. NOAA and JAXA have worked since 2008 to install the monitoring station at the NOAA Weather Forecast Office in Guam. The station is the result of a joint agreement between the two agencies, which allows JAXA to place antennas and other equipment on the NOAA property to observe the QZSS satellites. 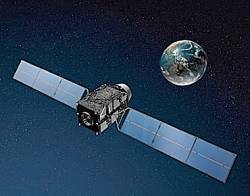 In return, JAXA will share satellite data from the station with NOAA which integrates information from hundreds of GPS tracking stations into the National Spatial Reference System. In addition to Guam, JAXA is installing another QZSS monitoring station in Hawaii. JAXA and the U.S. National Aeronautics and Space Administration (NASA) are collaborating to construct a ground station at NASA’s facility in Kokee Park, Hawaii. That station will also serve as a two-way satellite time and frequency transfer facility, enabling precise time coordination between the U.S. Naval Observatory and Japan’s National Institute of Information and Communications Technology. The primary QZSS tracking, telemetry, and control facility will be located on Okinawa. Jason Kim, senior policy analyst for the Office of Space Commercialization, helped JAXA identify a suitable U.S. government property for its monitor station in the South Pacific and in negotiating the legal agreement allowing the project to proceed. The space commerce agency also hosts the National Coordination Office for Space-Based Positioning, Navigation, and Timing. 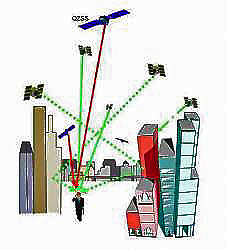 QZSS is designed to be highly compatible and fully interoperable with GPS, providing extra coverage in Japan and other nearby nations where GPS signals tend to be blocked by buildings, mountains, or other objects. The U.S. Department of State has led satellite navigation cooperation efforts with Japan since 1996. The NOAA/JAXA project in Guam took place under the auspices of the Joint Statement by the Government of the United States of America and the Government of Japan on Cooperation in the Use of the Global Positioning System.